Can you hear the bells? With the holidays quickly approaching, we&apos;re giving you a glimpse of how to celebrate this season with family and friends! 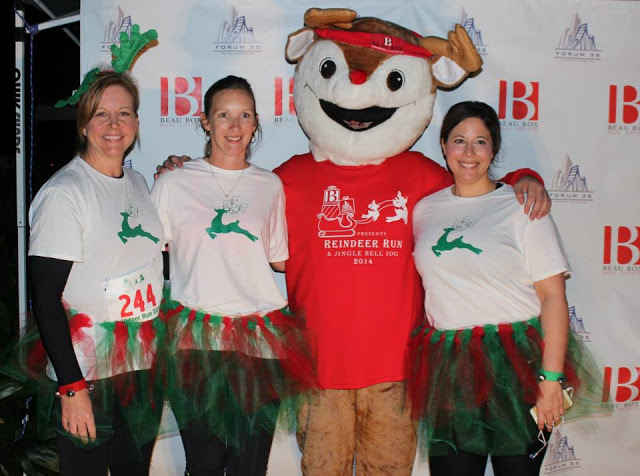 Red Stick Moms Blog compiled a 2015 Baton Rouge Family Friendly Holiday Events Guide that showcases all of the merry events happening in the Red Stick. So grab your favorite brew and cozy sweater.. We&apos;re giving you the inside scoop! 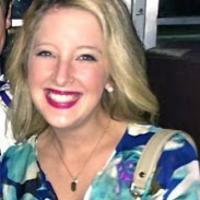 White lights have sparkled in Mid City since 1998 and this year, we expect the finest display ever! The public is invited to this free event where they can view and purchase art by local artists at participating Mid City businesses, experience shopping, entertainment, food, and spirits, as well as live music at most venues. Hop on a shuttle, carpool with friends, or stroll down Government Street from one great stop to another while enjoying the lights and the excitement. Also all original art is sales tax free in the Mid City Art and Design Cultural District! 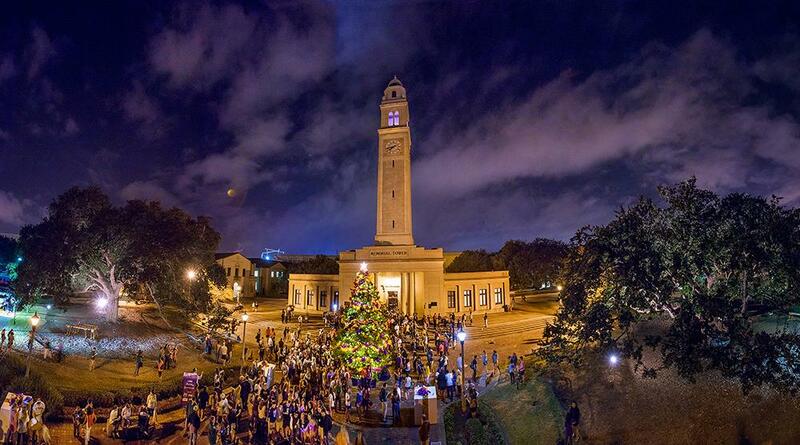 Get in the holiday spirit for Hanukkah, Christmas, Kwanzaa, and more at Holiday Spectacular by watching student, faculty, and staff music and dance performances, and counting down to the LSU Christmas tree lighting. This is a free and open-to-the-public event. Baton Rouge’s oldest holiday tradition of transforming the winter sky into a wonderland, the Mayor will light North Boulevard with half a million sparkling lights. Experience the magic beneath the 35-foot Christmas tree in Town Square. Enjoy a holiday celebration featuring: local art vendors, a star canopy hanging from the oak trees, snow village at River Center Plaza, music, Bethlehem Village (a real life village set in Biblical times where children can craft ornaments and decorations), ride the magical train ride on the Mansion Express at the Old Governor’s Mansion, Movies and Santa at the the Old State Capitol, Holiday Music Magic at LASM, Art Sales at Brunner Gallery, Reindeer Run and much more! What better way to celebrate the holiday season than Skating on the River? 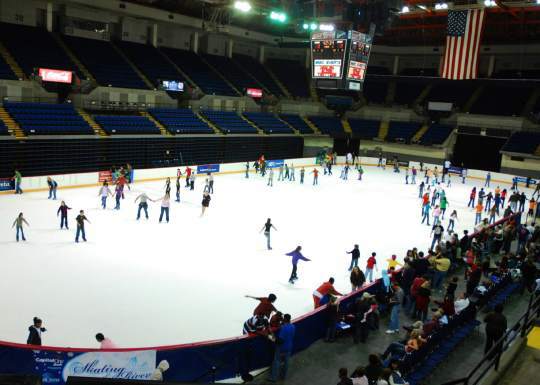 Visit the Baton Rouge River Center for a skating session and create winter memories that will last a lifetime. A fun-filled holiday event for all ages, Ice Skating on the River will have 75-minute sessions nearly every day until January 2, 2016. Tickets are on sale now at $12 per person with special group packages available. This treasured ballet production has drawn sold out audiences since its inception in 1991, and continues to thrill children and adults alike. 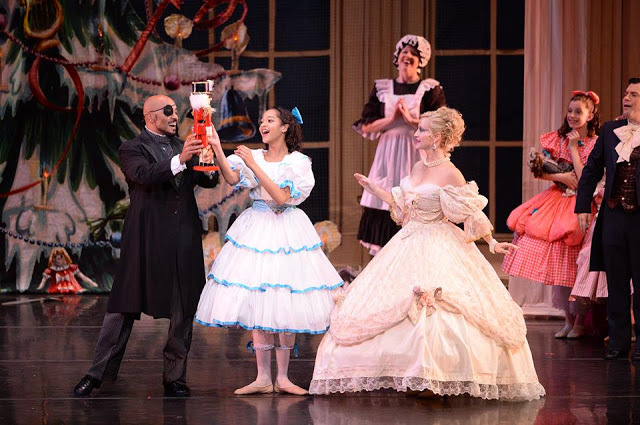 The Nutcracker—A Tale from the Bayou incorporates local landmarks and features world-class guest dancers, the Baton Rouge Symphony Orchestra and more than 300 area children. Click here to purchase tickets. Bring the kids for a daytime celebration of New Years Eve with hands-on activities with local artists and the Arts Council of Greater Baton Rouge, dance to Red Stick Revelry and get an early start on your New Year’s resolution to MOVE more! Join Mayor Holden and others in singing Auld Lang Syne as the Red Stick rises 30 feet above the beacon in Town Square at 12 noon where it will stay until one minute before midnight when it begins its descent. See the Red Stick drop in Town Square at midnight to ring in 2016! For the full list of holiday festivities that the whole family can enjoy, dash on over to Red Stick Moms Blog! As always, be sure to follow Visit Baton Rouge on Twitter and Facebook to stay updated on everything happening in the Capital City.